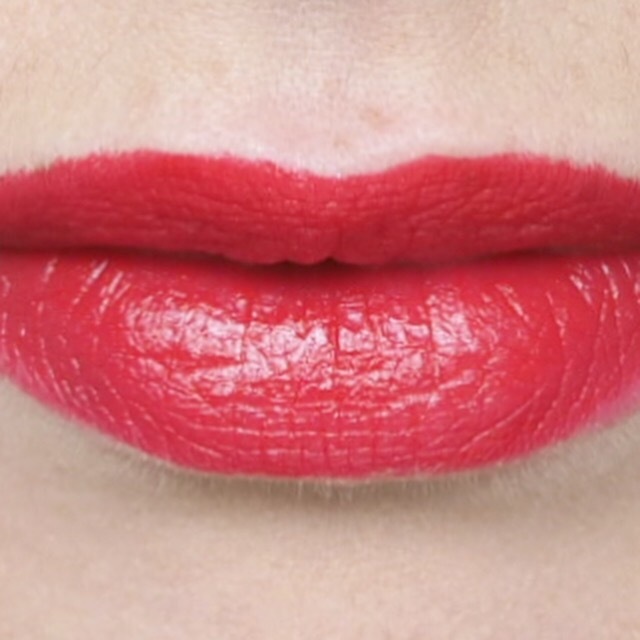 Let’s be honest, sometimes there is just nothing better than a bold red lip to make a statement. 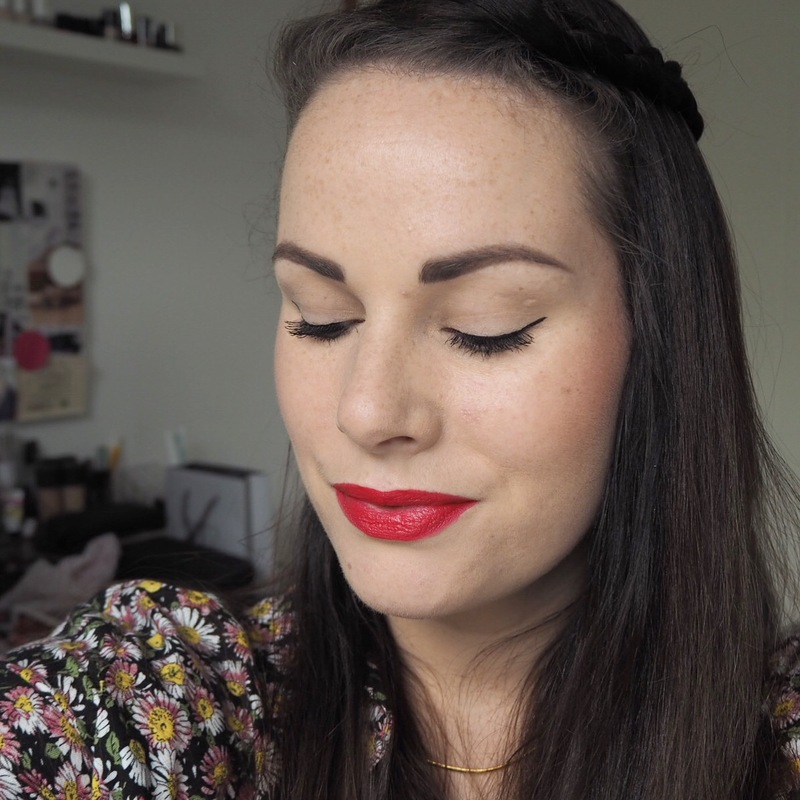 No stranger to an old red lip as many of you know, I’m always on the look out for new reds and my latest find is this one from Penneys. 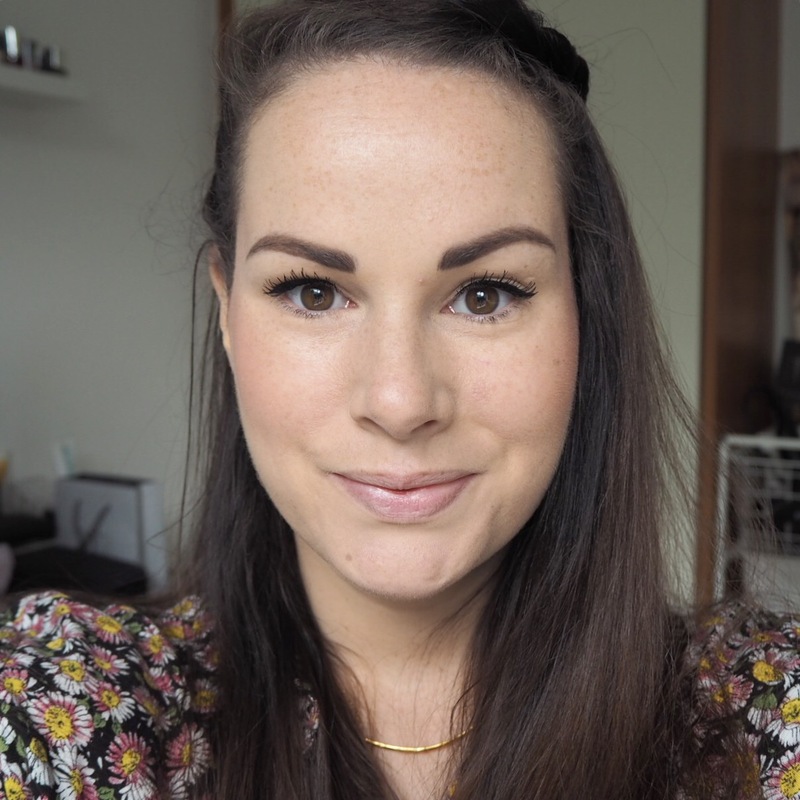 I was lucky enough to be sent a few lippies by the lovely Penneys gals a few weeks back, and the minute I spotted this one, I was excited to give it a go. 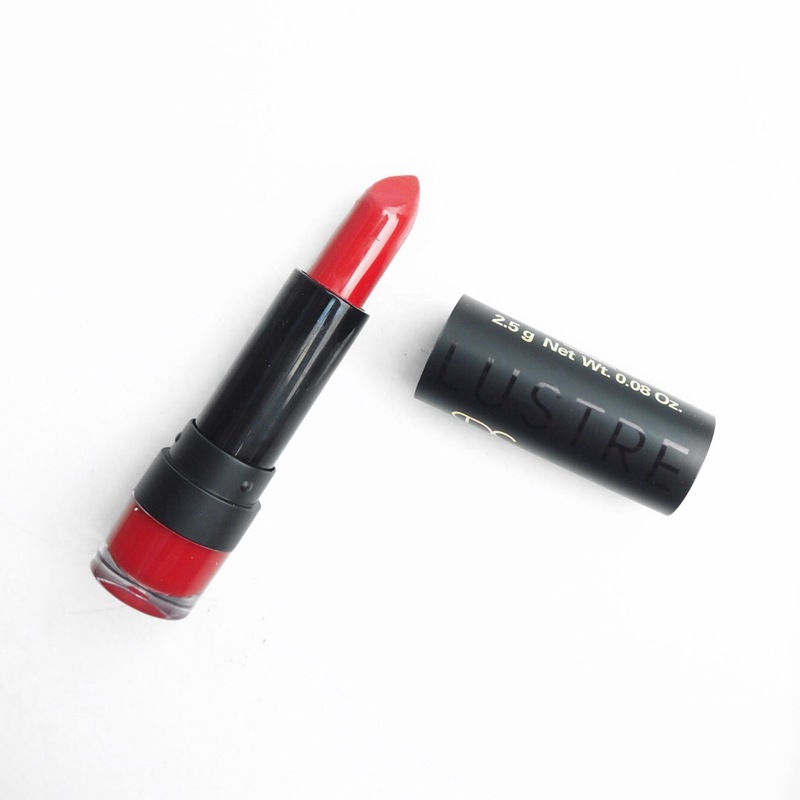 The Lustre range has a selection of both bright and neutral shades, with a lovely creamy satin finish which I just love in a lippy. 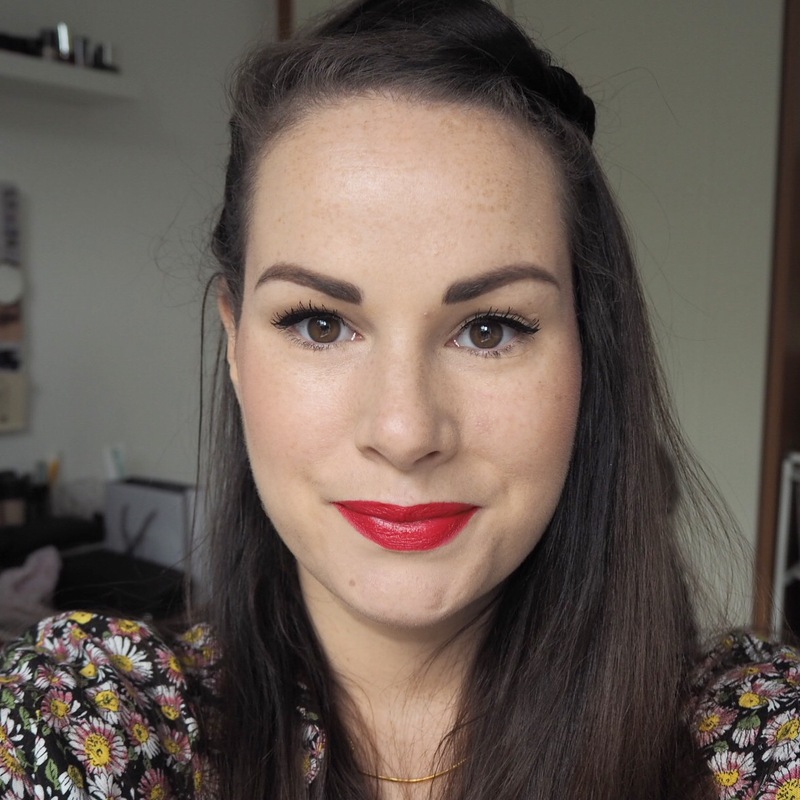 I have been very impressed with many of Penneys lipsticks throughout my challenge, apart from a small few, they really have been great quality for a budget brand. So I loved the cream finish but what else did I like about this? Mainly, the insane pigment. There is no denying how gorgeous the pigment is and the colour pay off is equally good. 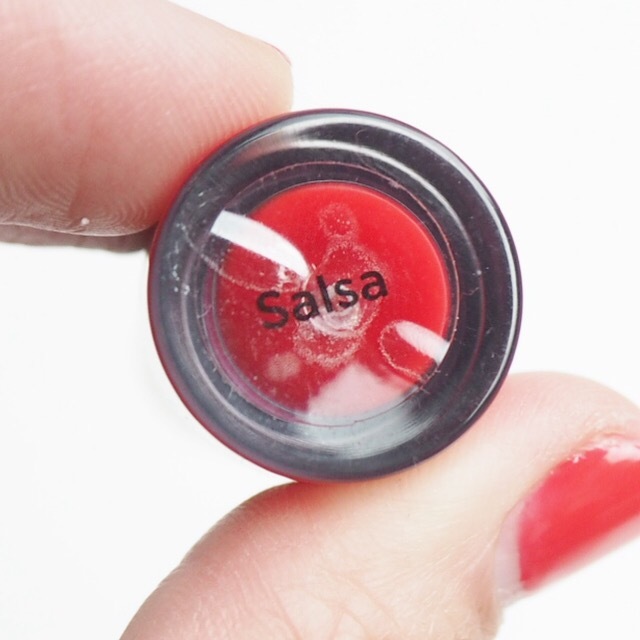 One layer of this will give you a dramatic pop of colour and lift your makeup look to a new level. The shade itself was cool toned, and I do tend to prefer warmer shades, but the very slight hint of raspberry in this won me over and I was a big fan by the end of the day. Have any of you gone out and tried a Penneys lippy yet? I’m dying to have the chats about this one so as always, let me know by commenting below!